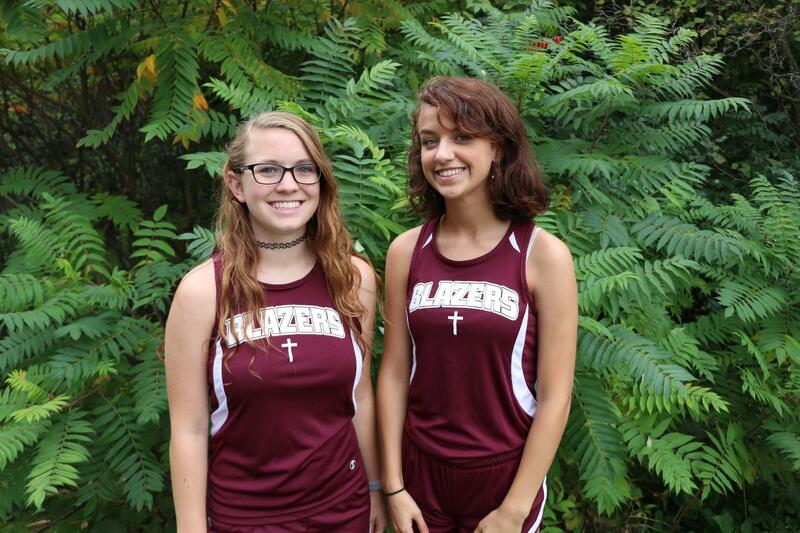 The Blazer Cross Country program allows for our student athletes to participate in the wonderful lifetime sport of running. 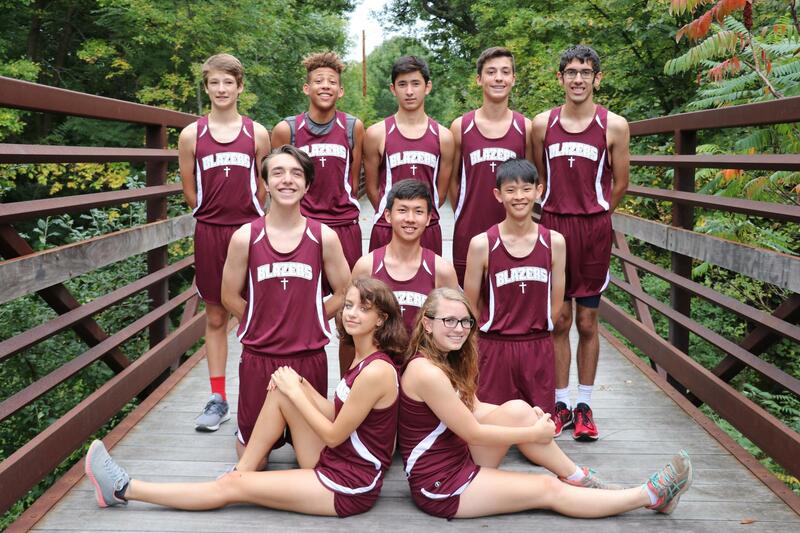 With meets held all over Northeastern Wisconsin, including beautiful Door County, our student athletes are able to set personal goals to improve throughout the season and their running career. They also support and encourage each other as a team, running in the Packerland Conference. Rev. Eric and Carrie Wenger help each of our Blazer runners to understand their strengths in an effort to keep improving. 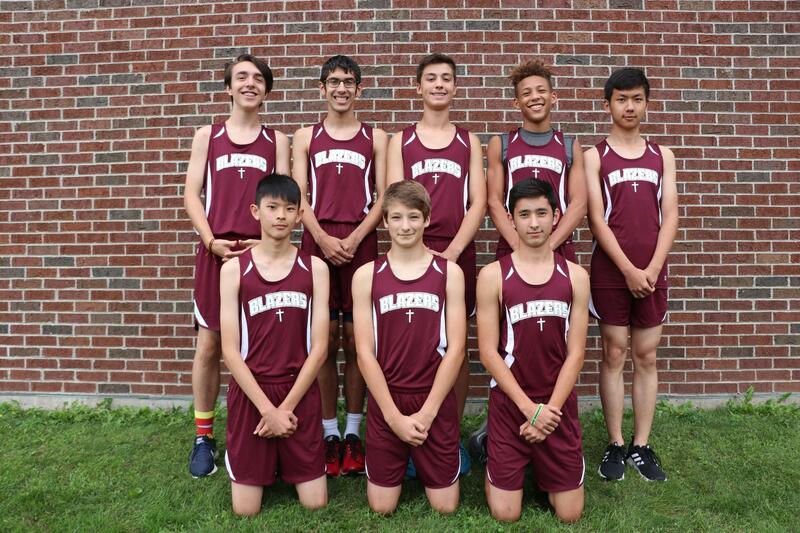 Contact the school office to find out how to become part of the Blazer XC program at 920-469-6810.